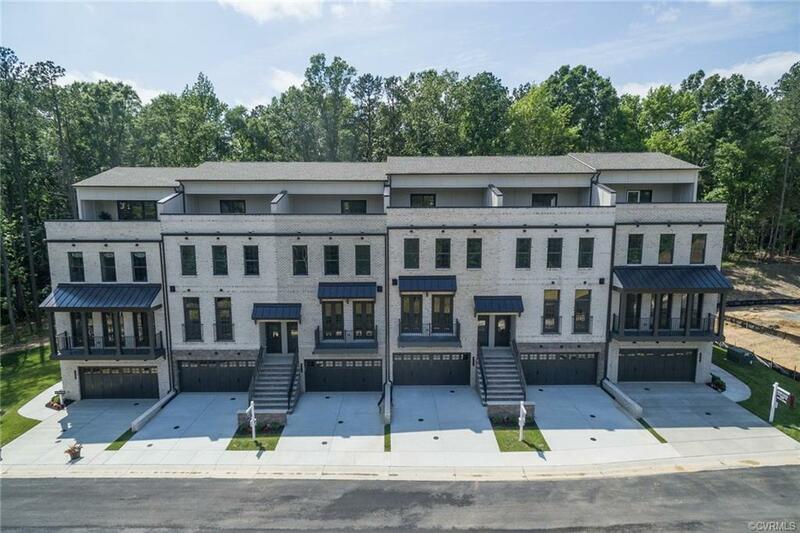 MOVE-IN-READY HOME IN SHORT PUMP! 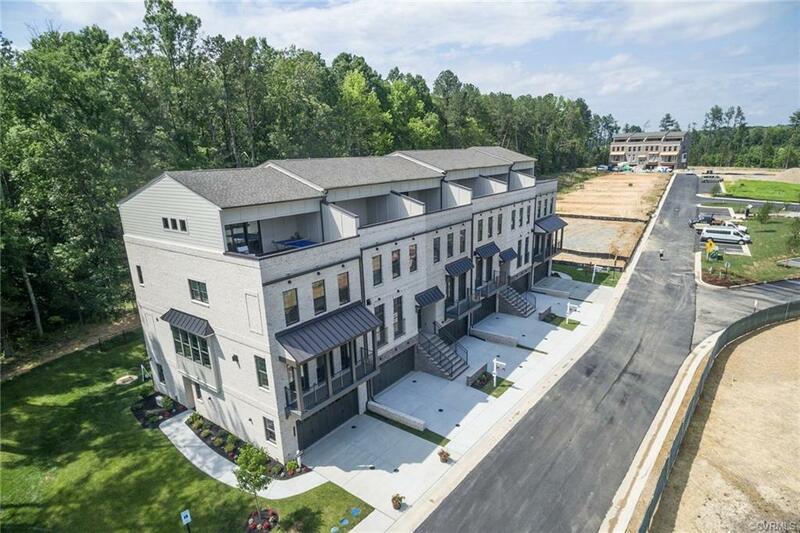 Saunders Station Townes at Broad Hill Centre offers townhomes in a private and convenient location above the hustle and bustle, yet close to major shops, restaurants, and markets (including Wegmans). 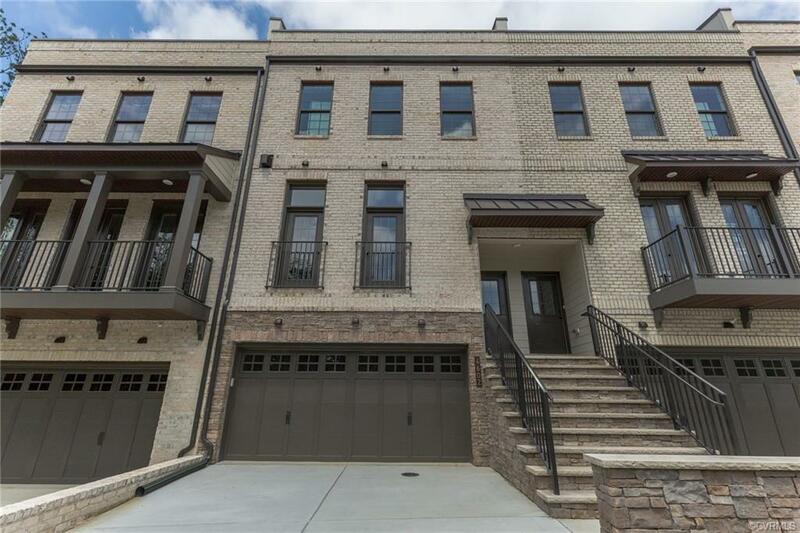 The Camden is an interior townhome that features a seamless open floor plan with gleaming hardwood flooring and craftsman trim. Kick back and relax in the spacious owner's suite which features dual closets. Or let the day fade away as you soak in your beautiful oversized tub in your private bath featuring separate vanities and an upgraded Roman shower. Entertain in the top-floor loft, perfect for game nights. Enjoy the outdoors on your sky terrace or deck overlooking a landscaped rear yard. 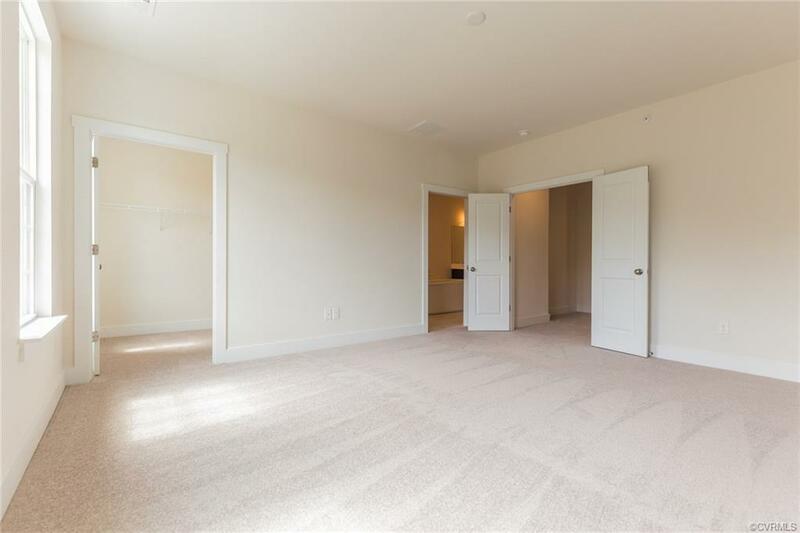 This home is complete with a spacious 2-car garage (with dedicated, overhead storage racks). Nearby, you'll find community amenities including a private park, pool, on-demand spin studio, playground, and walking trails. *Photos are of actual home for sale.